Instant Messaging has a bad reputation in the workplace, but this technology has the power to improve productivity and focus in your office. Instant messaging, or IM, has a bad reputation. Many see it as outdated, distractive and purely social. But the time has come to reevaluate instant messaging’s place in the world – specifically the business world. Companies are embracing IM as a workplace tool much like email. If your organization still views this communication as superfluous, you may be missing out. It Helps Keep Your Inbox Clear. Have you ever started an email thread with multiple recipients and regretted it for hours afterwards as colleague after colleague answered with their personal (and extremely relevant) version of “sounds good?” Email is an indispensable form of communication among coworkers, but many of the messages we send are not entirely necessary – at least in email format. The instant messaging platform’s utility is in its speed and brevity. And this leaves your inbox clear for more important and formal communications between clients, business partners and executives. Let’s face it – we could all stand to lose some of the emails clogging our inboxes. 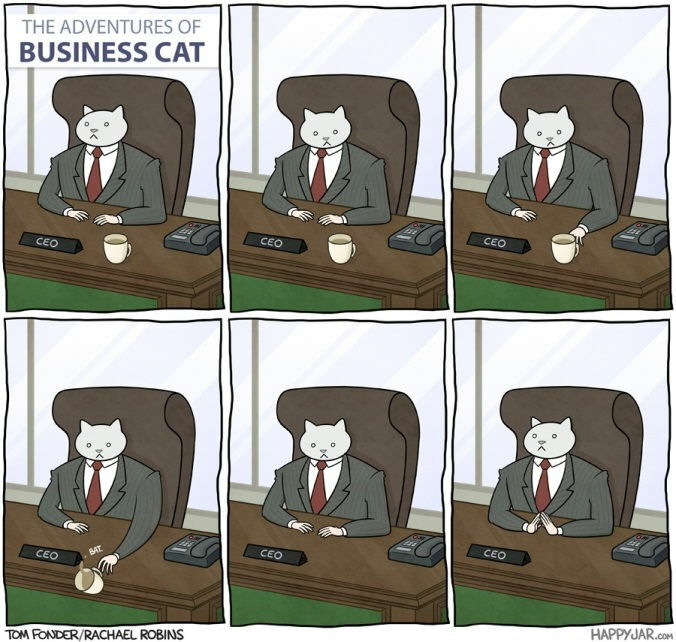 While a formal business setting has its advantages, it can sometimes lead to an intimidating internal atmosphere. Not every company can be as laid-back as Google, but your office doesn’t have to feature “secret, trick-door bookcases” to seem more inviting. Instant messaging creates a perceived “safe-space” where coworkers can shoot questions back and forth. Of course, we all know that asking questions is not a sign of weakness or lack of knowledge. However, new employees or those on the shy side might prefer a fast and casual IM query over a seemingly more permanent email or asking out loud where others can overhear. With instant messaging, the person receives their answer quickly and moves on with their work – everybody wins! Naysayers will argue that instant messaging is a distraction in the workplace, but this can be overcome easily. Implement a Chosen Im Software That Allows Chatting Only among Those in the Company. Many of the arguments against IM at work mention how difficult it is to stay focused with personal conversations in the background. The testimonies make it clear that these employees are engaging in IM conversations on platforms of their choosing and with individuals outside of the company. Instead of allowing employees to IM each other on personal platforms, choose a program for the entire company. After installation on each employee’s computer, encourage use of the platform for business purposes. Your employees will still instant message, but on your terms. The Lync platform on Office 365 is a good option for businesses already using Office Outlook for email. Another option, which we utilize here at Mainstreethost, is the Psi tool that can be downloaded for free. Notify Employees That Managers Will Be Checking Conversations Periodically. A fair warning will put them on their best behavior while using IM. This doesn’t mean that the occasional funny cat picture should be punished – we all need some distractions during the workday. But it will ensure that employees keep their conversations work-related and brief. Despite the perception that instant messaging can have negative effects on productivity, it is not something to be feared. Used correctly and under the right circumstances, this tool can truly have a positive impact on your business. If you join the countless organizations that have embraced its effectiveness, feel free to enjoy the resulting email inbox organization, as well as the occasional office joke. We’d love to know – does your office allow interdepartmental instant messaging? 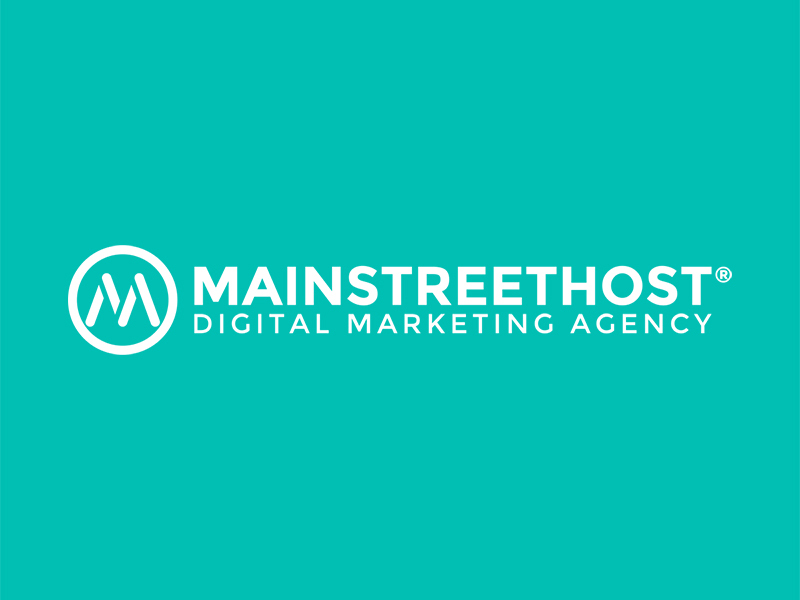 Lauren is a former Inbound Marketing Specialist at Mainstreethost. She has a background in social media marketing and is passionate about content writing. She’s also obsessed with traveling internationally, binge-watching the latest shows, her beloved alma mater – Cornell, and managing her cat’s Instagram.